Your competitors were investing in sponsored ads, and you wanted your share of that paid traffic too! CT: Are there any niches/verticals that are better suited to mobile? LG: Personally I believe that every vertical is worth a test with mobile PPC (and any other form of marketing, for that matter). However, at NVI we manage PPC campaigns for a broad spec of industries and I have to say that we’ve seen good results for B2C businesses like tourism, entertainment and consumers goods. CT: How do mobile PPC strategies differ from desktop PPC strategies? LG: When we first started running Mobile PPC campaigns we expected them to differ greatly. But soon after we realized that wasn’t so much the case. Of course, this is something on what my PPC peers might disagree with me on. But to me (just like with desktop search) it always comes down to: looking at what the data is telling you and understanding your mobile traffic behavior. For example, if by looking at the search queries you realize that what users are searching for the most is your company’s coordinates, then give them that on your AdCopy (extend your ads with location information). You can even use the click-to-call feature AdWords is offering. But the one and most important element of a mobile strategy is a mobile friendly website with content for mobile and a format that fits the mobile screen. If you don’t have one then I recommend you create mobile friendly landing pages. Mobile search is still a relatively new channel, and there are huge advantages to marketers become an early adopter. First, their mobile ad skills will evolve along with the channel, making the learning process a smoother, more natural one. Second, because the channel is still young, mobile clicks are still selling below market value (and possibly yielding higher conversions). This makes it not only an opportune acquisition channel, but an ideal time to test (and develop those mobile PPC skills). Mistakes will be less risky and lessons will cost so much less. Finally, we won’t be thinking of mobile as an entirely distinct channel forever. As devices become more portable and tablets continually blur the lines between mobile and PCs, what we consider “mobile” today (i.e. 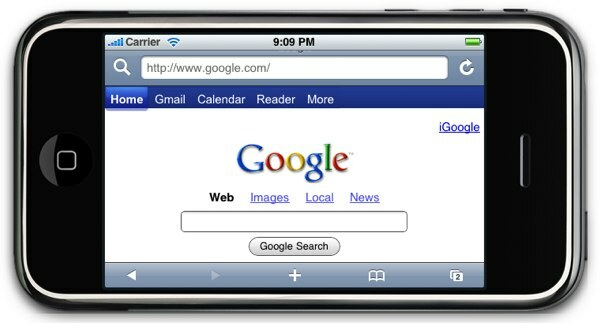 phones and tablets) will become just another targeting options within larger search and display campaigns. It’s important, then, that marketers familiarize themselves with mobile trends and data so that when this targeting option does hit critical mass, they’ll be able to integrate it properly into the marketing mix. A recovering agency hack, CT Moore now runs Socialed Inc., an inbound marketing consultancy that specializes in SEO, content marketing, and social media strategies for ecommerce, media, and B2B companies. 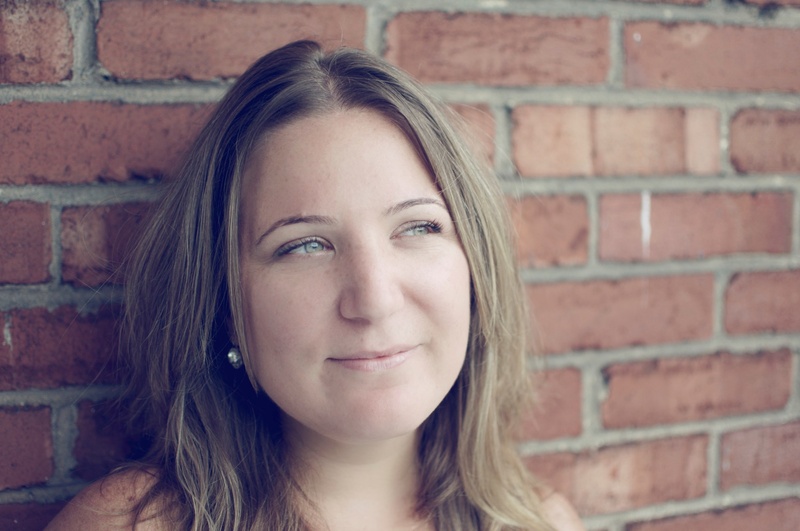 With over a decade of experience in marketing communications, CT has managed SEO, social media, and content marketing campaigns on both the agency and client side, for start-ups and multinationals alike. CT is also a widely published writer and blogger, and has spoken at conferences in Canada, the US, and Europe. You can read more from CT on the Socialed Blog. 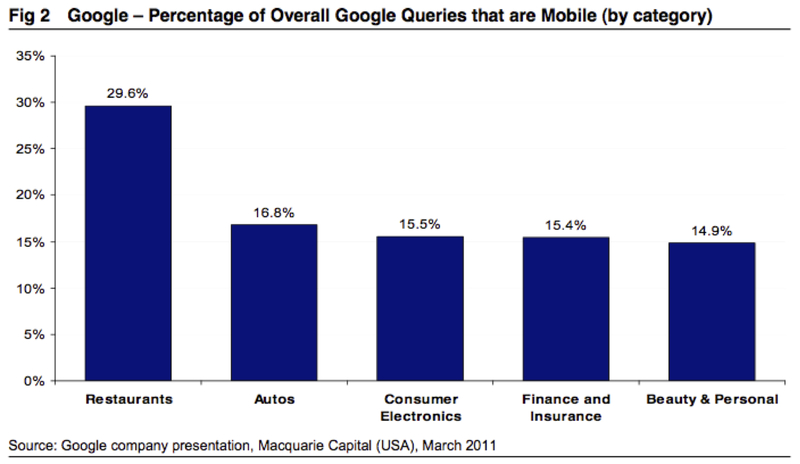 Will Impression Share be Google’s Next Big Revenue Contributor of 2012?